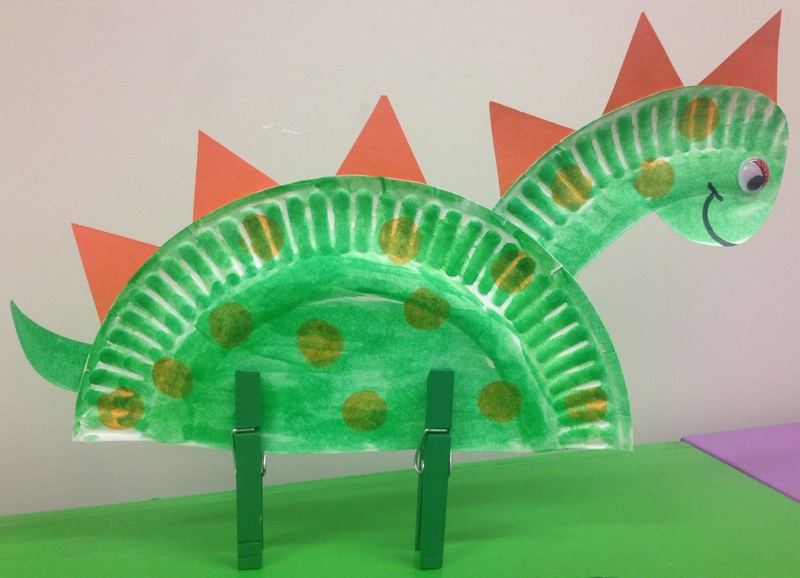 Today we talked all about dinosaurs. There was A LOT of roaring going on! 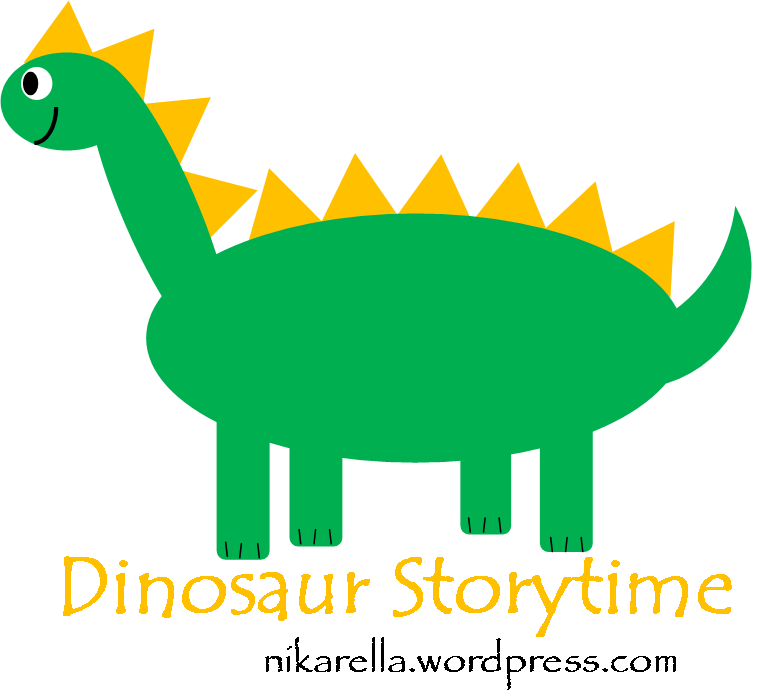 Check out my Dinosaur tag on my Shelfari page for more good books that I didn’t have time to read! I found a similar craft on Pinterest and knew I HAD to make it. We used paper plates, colored clothespins (which we just happened to have on hand), a google eye, spikes, and Dot Art Painters from Lakeshore. They worked SO good when it came to “painting” the plates. Dries super fast and little mess! 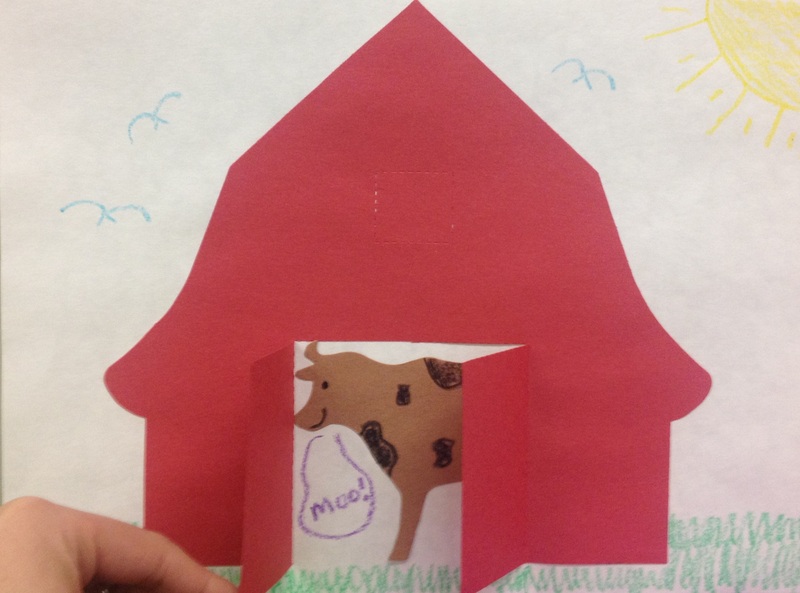 The kids and parents all loved making these little guys. I normally don’t do crafts this intricate, but sometimes you just gotta mix things up! I LOVE VALENTINE’S DAY! 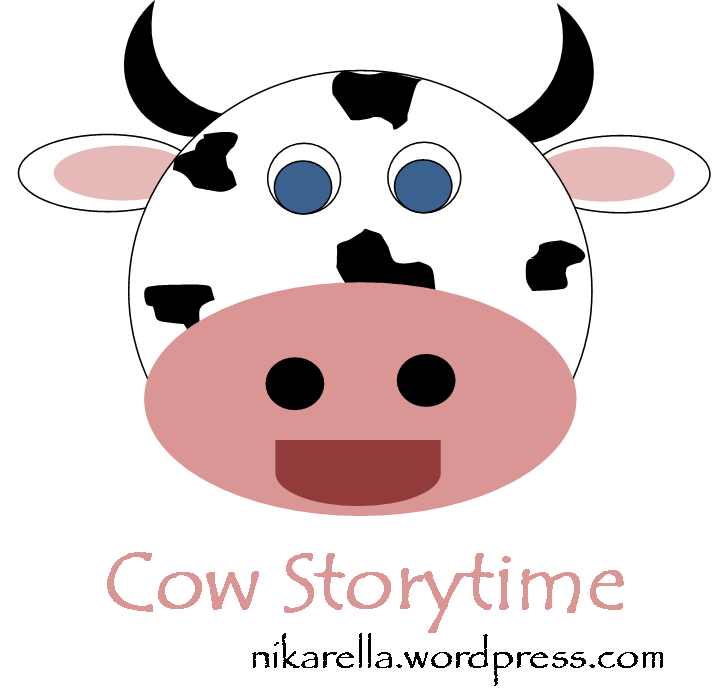 So here is what I did for my preschool storytime. The first thing I did was teach them this adorable rhyme that I got from Jbrary. 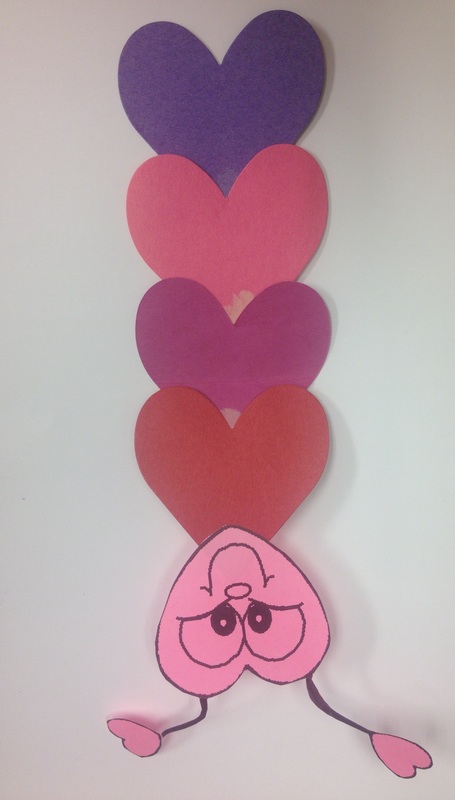 We made hearts with our hands and the kids loved it! Then we did it again at the end to see if they could remember it. I also did an interactive flannel board with them. I passed out colored hearts and each child received one. Then there was one BIG heart on the flannel board and I invited the kids to come “decorate” the valentine with their tiny hearts. I called them up by color and they would place it on the board. I stole this idea from my newest coworker Liz! THE KIDS WENT NUTS. They loved it so much. Just being able to touch the flannel board made them so happy. I might make this a weekly thing. 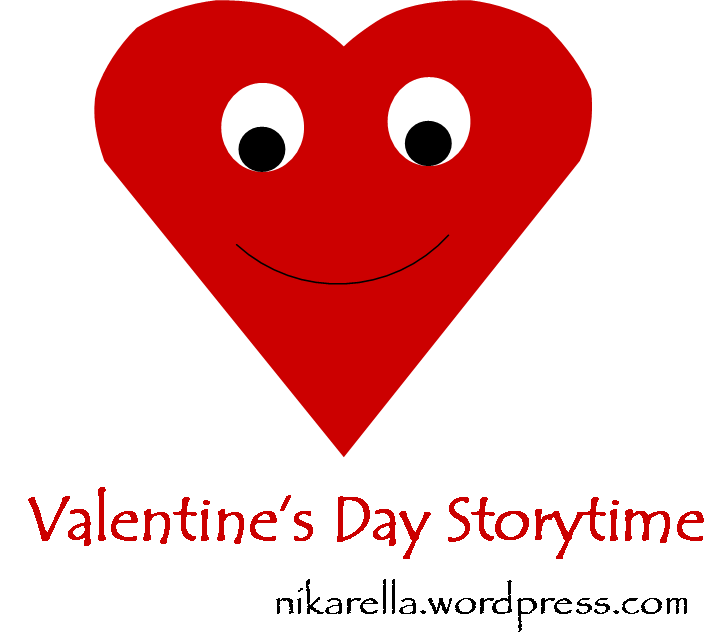 Check out my Valentine’s Day tag on my Shelfari page for more good books that I didn’t have time to read! We made love bug valentines out of die cut hearts!